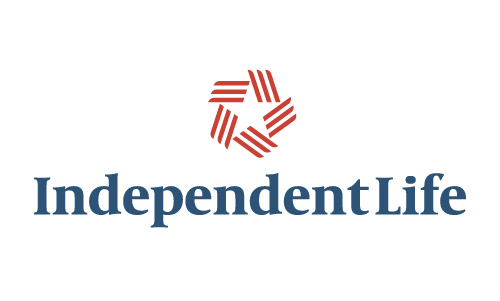 Independent Life is a new life insurance company that focuses exclusively on the structured settlement market—a position that is truly unique to the industry. Banowetz + Company was contacted to brand this new venture with a name, positioning line, brand identity and print ad campaign. 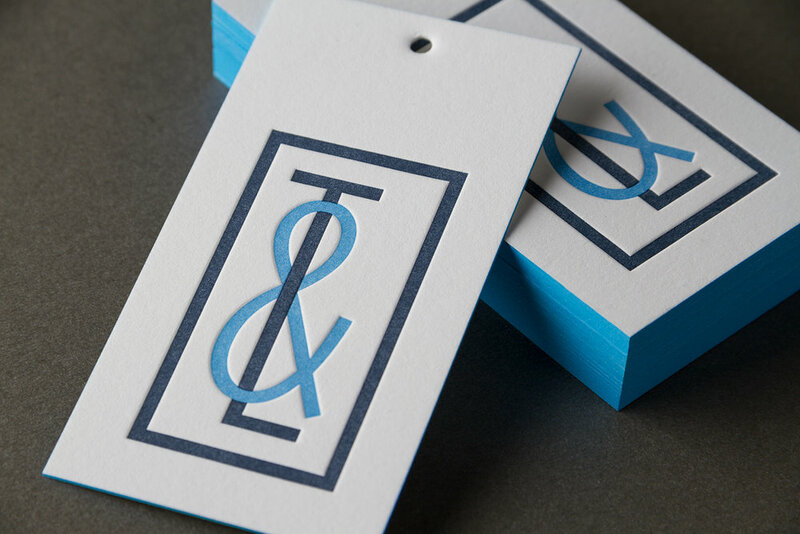 The final brand captures the spirit of the firm with a well-established feel that conveys security and trust. 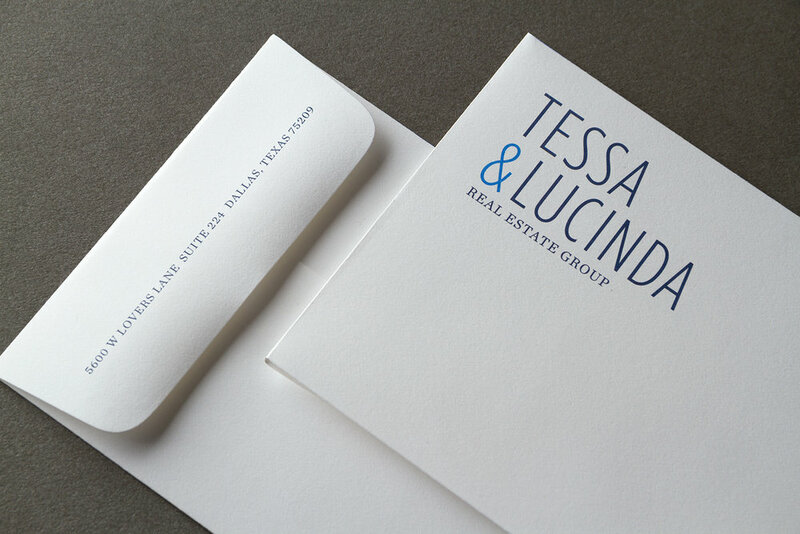 The NRP Group has been keeping us quite busy in 2017 with naming, branding, identity systems and collateral projects for various new multi-family residential developments. Located in the heart of a bustling retail community in San Antonio, the latest property has built-in social outlets for its residents, offering them plentiful dining and shopping options. 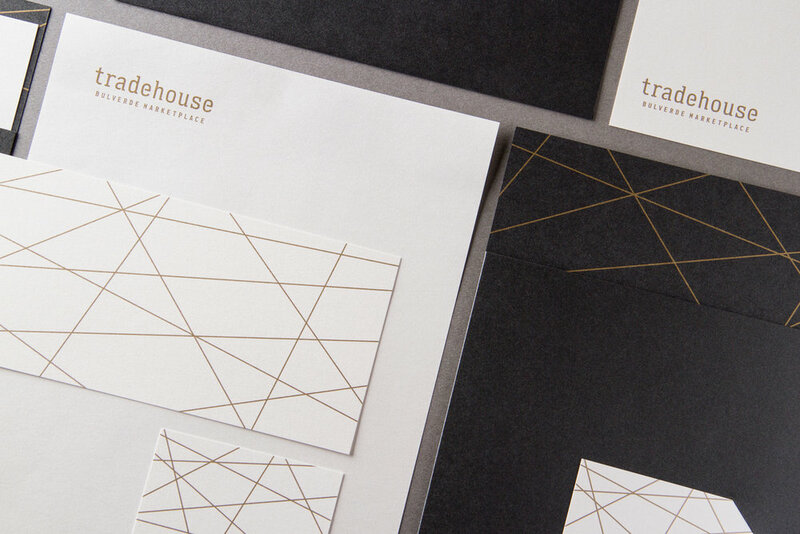 Recognizing the need for a name and logo with an approachable vibe that communicates the attractive mixed-use features of the property, we dubbed it “Tradehouse.” We then created a welcoming all-lowercase logo with warm colors and several striking collateral pieces where intersecting linear design elements convey energy and connectedness. 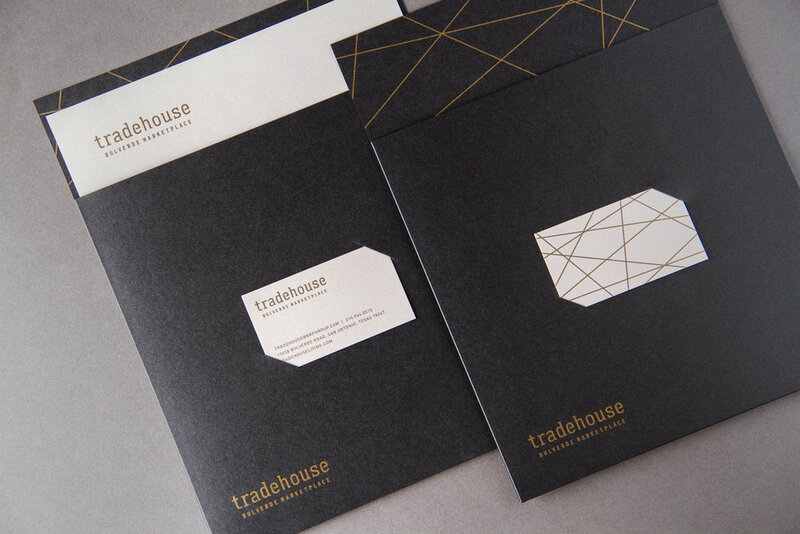 See how it all comes together below.